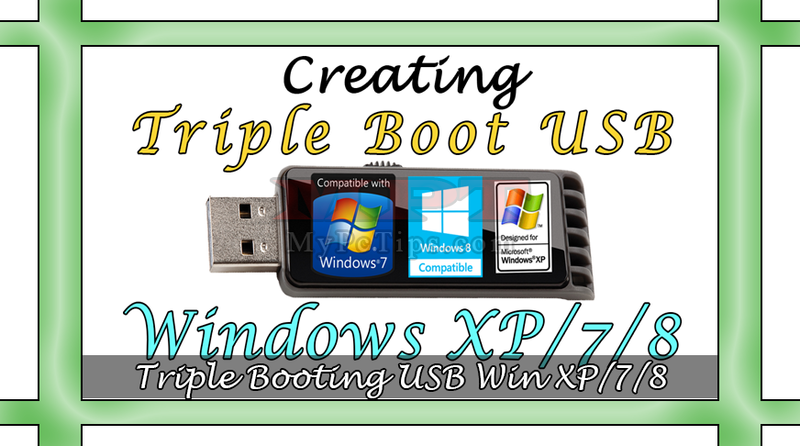 It's another Article Post for Computer Hardware related persons because now they are able and eligible to create a bootable USB Flash Disk with Triple Booting facility to install Windows XP, WIndows 7 and Windows 8 from a single USB Flash Drive. 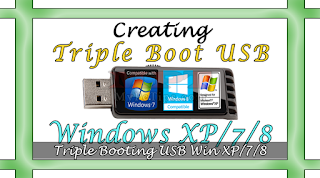 Installing Windows from CD/DVD Rom is now a days old fashion and it took long time for transferring files during installation while at the other hand USB transfer rate is much higher and better than Optical Drive. 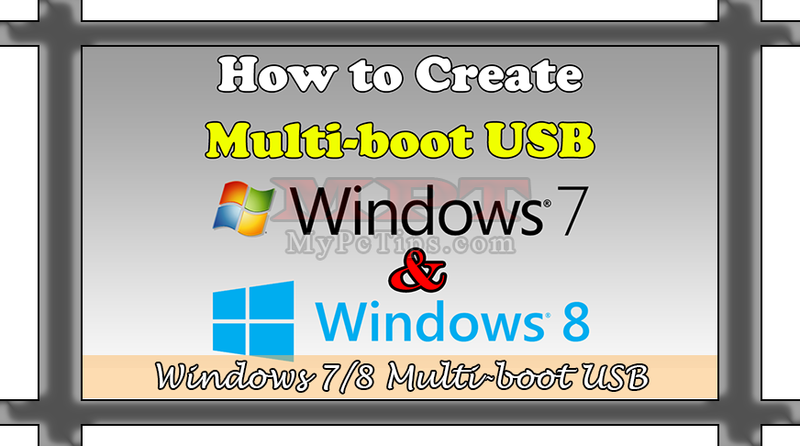 People prefer USB for installation of OS because it requires less time and no chance for cylinder error or Read Error while installing OS from DVD or Disc. 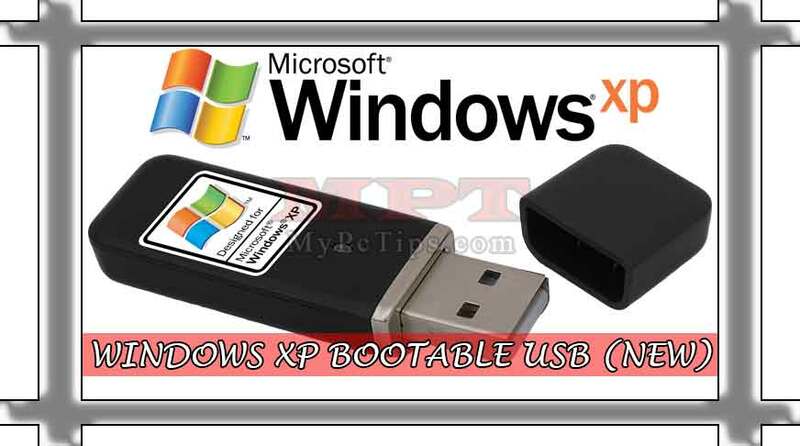 So now your Single USB Flash driver containing all 3 Windows - XP/7/8. Enjoy this amazing tip. 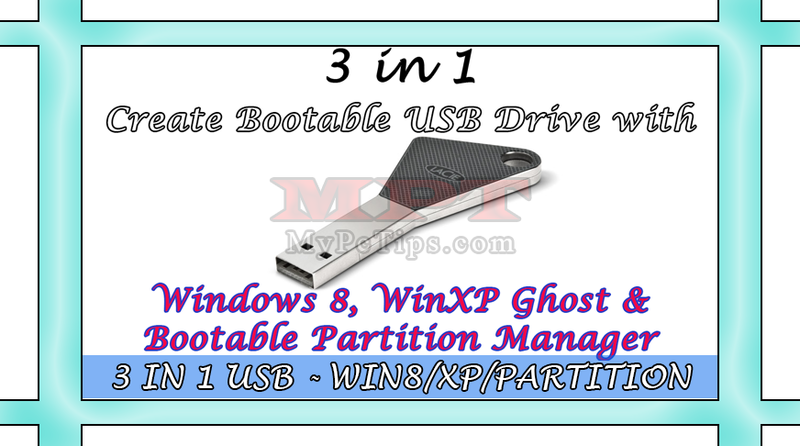 Check "WINDOWS 2000/XP/2003 SETUP" and Hit "BROWSE / 3 DOTS ..." button then select your Drive where "WINDOWS XP DISC/ISO" inserted or mounted via UltraISO/Daemon Tools. Now you can Safely Remove your USB Flash Drive as It's ready to use now.